In this short, theological essay, John Piper builds a scriptural case that God’s unconditional election unto salvation is compatible with God’s genuine desire and offer for all to be saved. 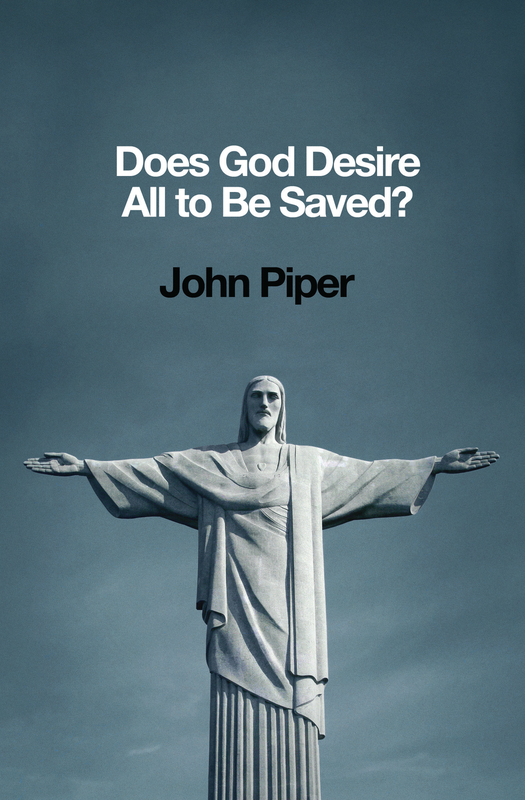 Helping us to make sense of this seemingly paradoxical relationship, Piper wisely holds both truths in tension as he explores the Bible’s teaching on this challenging topic, graciously responds to those who disagree, and motivates us to passionately proclaim the free offer of the gospel to all people. How Extensive Is the Sovereign Will of God?